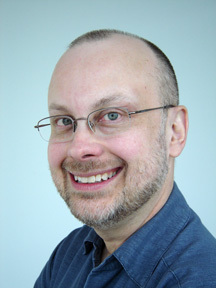 I'm delighted to announce that Pebblehut Productions of Toronto has renewed their option on the film rights to my novel Hominids through to the end of a third year. Yay! 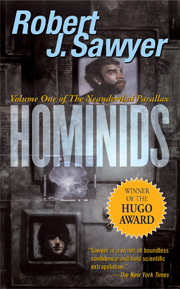 Hominids won the 2003 Hugo Award for Best Novel of the Year.